The message of Revelation speaks to Christians for all times, and historically has especially encouraged persecuted groups. Today Christians in many parts of the world are also at opposition to the worldview of the time. 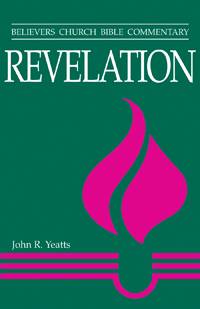 Revelation gives strength to those who are oppressed, and John R. Yeatts’ new commentary attends to themes of martyrdom, suffering, service in the world, hope, the triumph of Christ, and the role of the church in bearing witness to the triumphant Christ. 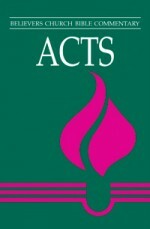 The commentary includes clear biblical commentary, relationships between various portions of Scripture, and applications drawn from the Anabaptist tradition and the larger Christian community. 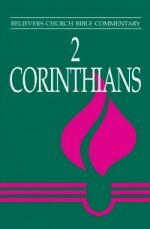 This readable commentary is for all who seek to more fully to understand the original message of Scripture and its meaning for today – Sunday school teachers, members of Bible study groups, students, pastors, and other seekers. Be the first to review “Revelation” Click here to cancel reply.